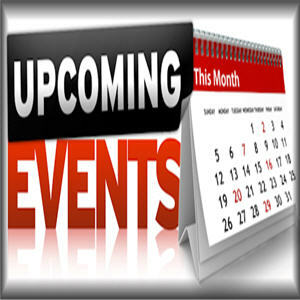 Home » Children Events, Family Friendly, Featured, and Live Entertainment. » Sesame Street Live! Let’s Party! 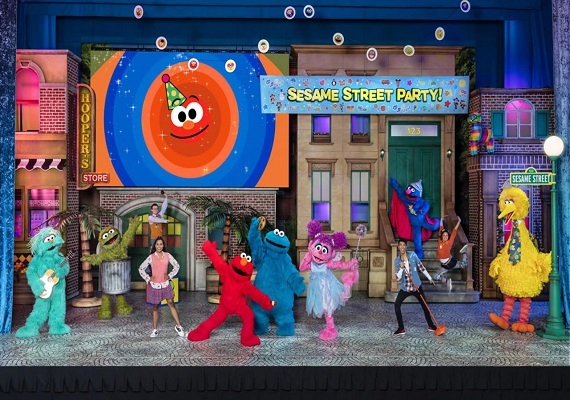 Send Inquiry for Sesame Street Live! Let’s Party! Jump to the beat with your friends on Sesame Street! 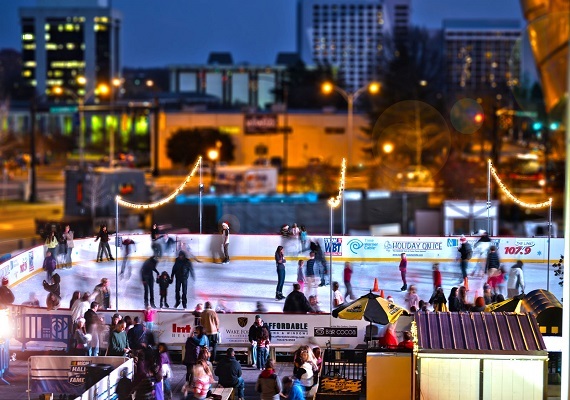 Join the fun with an interactive show that unfolds on one of the world’s most famous streets.